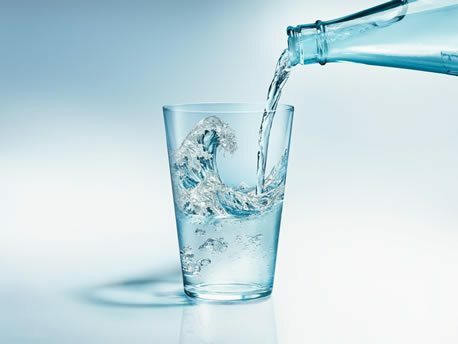 The ideal water is alkaline because it is rich in magnesium and bicarbonate. The entire discussion on high alkalinity and its value in health is off the mark because no matter how you slice physiology it is the minerals in the water that make all the difference. There are 4 primary minerals in the body, sodium, magnesium, potassium and calcium and all 4 form bicarbonates in the liquid state. In the ocean, mammals use magnesium bicarbonate as the primary oxygen transporter since this mineral is the second most abundant in the ocean and sodium is carefully excluded from dominating physiology. Both magnesium and calcium bicarbonate can enter the cell via the calcium channel. When sodium and potassium bicarbonates try to enter the cell they must work against the sodium/potassium pump on the surface of the cell. No such inhibition is present for magnesium bicarbonate. Bicarbonate is a major element in our body. Secreted by the stomach, it is necessary for digestion. When ingested, for example, with mineral water, it helps buffer lactic acid generated during exercise and also reduces the acidity of dietary components. Bicarbonate is present in all body fluids and organs and plays a major role in the acid-base balances in the human body. The mucus membrane of the human stomach has 30 million glands, which produce gastric juice containing not only acids, but also bicarbonate. The flow of bicarbonate in the stomach amounts from 400 µmol per hour (24.4 mg/h) for a basal output to 1,200 µmol per hour (73.2 mg/h) for a maximal output. Thus, at least half a gram of bicarbonate is secreted daily in our stomach. In the stomach, bicarbonate participates in a mucus-bicarbonate barrier regarded as the first line of the protective and repair mechanisms. On neutralization by acid, carbon dioxide is produced from bicarbonate. This is one of the greatest secrets of life that carbon dioxide and bicarbonate are like twin sisters. It is hard to tell the difference because one becomes the other at almost the speed of light in the blood thanks to an enzyme. The reaction rate of carbonic anhydrase is one of the fastest of all enzymes. In the body, most of the CO2 is in the form of bicarbonate (HCO3-). Therefore, the CO2 blood test is really a measure of your blood bicarbonate level. A more direct way of estimating ones bicarbonate level is to simply measure one’s breathing rate. As a person’s respiratory rate starts climbing above 10 or 12 breaths a minute their carbon dioxide (bicarbonate) levels in the blood decrease leading to higher blood pressure because the vascular system constricts because it is CO2 sensitive. In the old medical textbooks 8 breaths, a minute was considered ideal but that was increased to 10 to 12 because just about everyone is breathing faster these days. The trained yogi though, might be breathing more perfectly at about 6 breaths a minute or less. This is the reason I am a religious user of the Breathslim device, which is the best fifty dollars one will ever spend. However, if one rushes it can be purchased on Amazon for just 29.91. (They only have five in stock). I love what Vernon Johnston said about this “simple breathing machine used for weight loss has the strong potential to move mountains.” Those are medical and health mountains he was talking about. The most important effect of bicarbonate ingestion is the change in acid-base balance as well as blood pH and bicarbonate concentration in biological fluids. 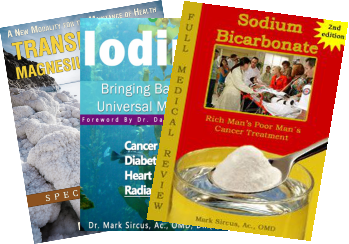 Doctors do not know it but the basic reason that sodium bicarbonate and magnesium bicarbonate work so well is because it compensates for too fast breathing rates, which drives bicarbonates and health down. 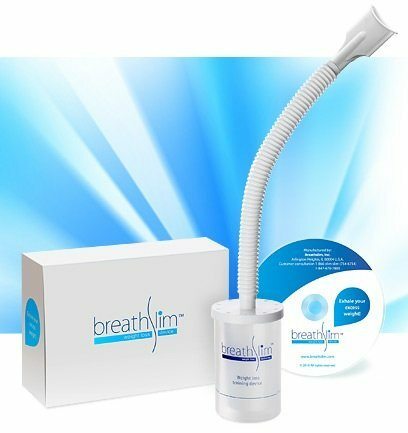 One does not want to overlook the Breathslim if one has cancer. 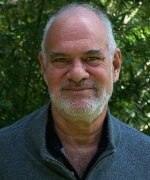 Many people look to Vernon’s cancer victory because of the bicarbonate cure he used but they tend to gloss over the vital importance of hours of breathing retraining he employed every day. This book walks a mile for the cause of magnesium bicarbonate. The concentrated magnesium bicarbonate product greatly enhances reverse osmosis and distilled water. It will bring water back from the dead with minerals and renewed water structure. 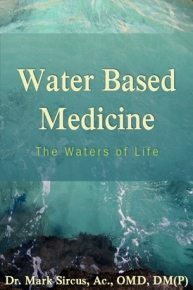 This book heralds in a new age of magnesium administration that starts with water not with pills. Magnesium bicarbonate water is the perfect medicine as is magnesium chloride, which is suited for transdermal application of magnesium directly on the skin or in baths. 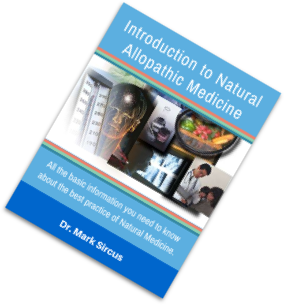 I championed topical application of magnesium oil (magnesium chloride) in my book Transdermal Magnesium Therapy to make up for the difficulties and complexities of administering magnesium orally, which are no longer present when consuming magnesium bicarbonate in one’s water. This is the first true magnesium bicarbonate product that allows us to bring magnesium bicarbonate to the body. If one is lucky enough to live in California or Australia one can buy bottled water high in magnesium bicarbonate. (Noah’s Water and Unique Water) Magnesium Bicarbonate concentrate is the ultimate water additive. Magnesium bicarbonate is the Holy Grail of magnesium administration offering a straight line into the cells and specifically it is the key to firing up ones mitochondrial energy factories. There is a sweet therapeutic action to high levels of magnesium that doctors in emergency rooms and intensive care wards should know about. Get enough magnesium to the cells and one can abort death from cardiac arrest in a heartbeat. Certainly, magnesium administration makes all forms of surgery safer. High enough dosages of magnesium bicarbonate will reverse basic aging parameters of the body—specifically magnesium bicarbonate will reverse calcification of tissues. It can be challenging to get magnesium into the body. I have always recommended magnesium chloride for oral intake but it does not taste pleasant and thus is not easy to intake the high levels necessary to recover from disease. Here in Brazil though many people buy little jars of 33 grams of magnesium chloride and dilute it in a liter of water and then drink some each and every day. Researchers from the Institute of Food Science and Technology and Nutrition (ICTAN), center of the National Research Council (CSIC) have shown that the consumption of sodium bicarbonate mineral water during meals can reduce cardiovascular risk. So of course would be slower breathing but you will never hear a doctor saying this. The European Journal of Nutrition shows that with just one pint of this type of water a day can achieve a reduction of between 6 and 15% .of blood lipids during digestion. This contributes to reducing the risk of atherosclerotic plaque formation on arterial walls or atherosclerosis, which causes an increased risk of suffering a cardiovascular event, such as angina pectoris or stroke. Others have shown that the use of bicarbonate water as part of the regular diet could produce a reduction of up to 15% of total cholesterol LDL, known as bad cholesterol, also increasing the fraction of cholesterol- HDL or good cholesterol. Magnesium, as all doctors should well know, is the Ultimate Heart Medicine.